Most recently, she led U.S. marketing for Sweaty Betty. 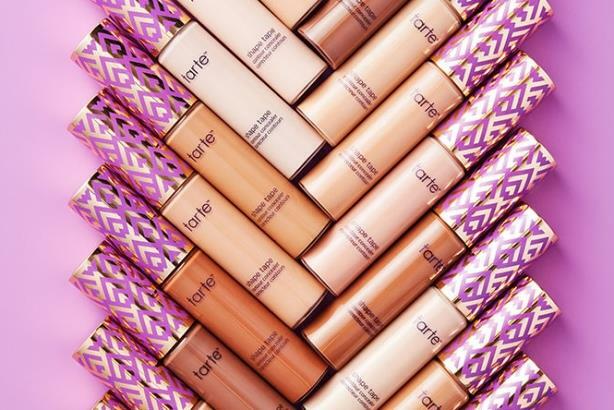 NEW YORK: Tarte Cosmetics has hired Melissa Sgaglione-Seganti to lead communications. She is reporting to Tarte CMO Candace Craig Bulishak and handling all events, PR, influencer relations, and partnerships, she said via email. Sgaglione-Seganti declined to comment further. Most recently, she was head of U.S. marketing at women’s fitness apparel brand Sweaty Betty for more than three years. Before that, Sgaglione-Seganti worked at DKC for five years, most recently as a VP, according to her LinkedIn profile. Tarte CEO Maureen Kelly founded the company in 2000. The makeup has an in-store presence in about 10 countries and an ecommerce site that ships to 192 countries, it said in a statement. Earlier this month, when a picture of an egg became the most-liked post on Instagram, Tarte was one of the brands that jumped on the phenomenon with a fun and timely tweet. Editor's note: The list of Sgaglione-Seganti's responsibilities in the role was updated on January 25, 2019.